Taking all this in. Like the look of the Moccamaster, assume I would need a hand grinder (which eventually I’ll get pissed off with), but at least I would be able to make decent coffee at home. I have a bialetti milk frother which seems to do the job ok. Balls. 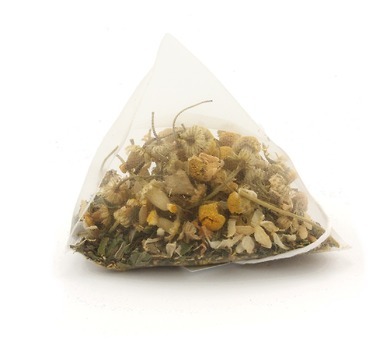 Tea it is then. Foo kettle now is it? 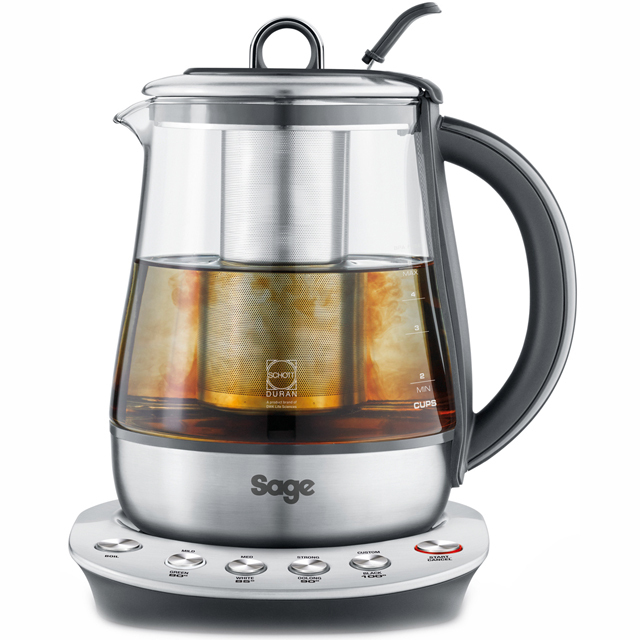 Do you really think that’s a kettle? I don’t care enough to find out, I am sure some smart arse will tell me with zero effort from me. I dont know what it is but I expect knowing @J_B it’s some kind of labour saving device where there is very little labour to be saved and which somehow makes the final product less than satisfactory. Can somebody tell me what is wrong with a £19.95 kettle and a mug? You had to go and ask didn’t you? Have you just cleaned out the budgie cage? I must have got on the wife’s nerves (surely not), as she surprised me with an Aeropress a couple of days ago. Impressed this here novice so far, certainly compared to my usual Kenco instant. Nowhere near enough faff though. Grinder needed. Material: 304 Stainless steel,ABS,Acrylic,Ceramic Burr. 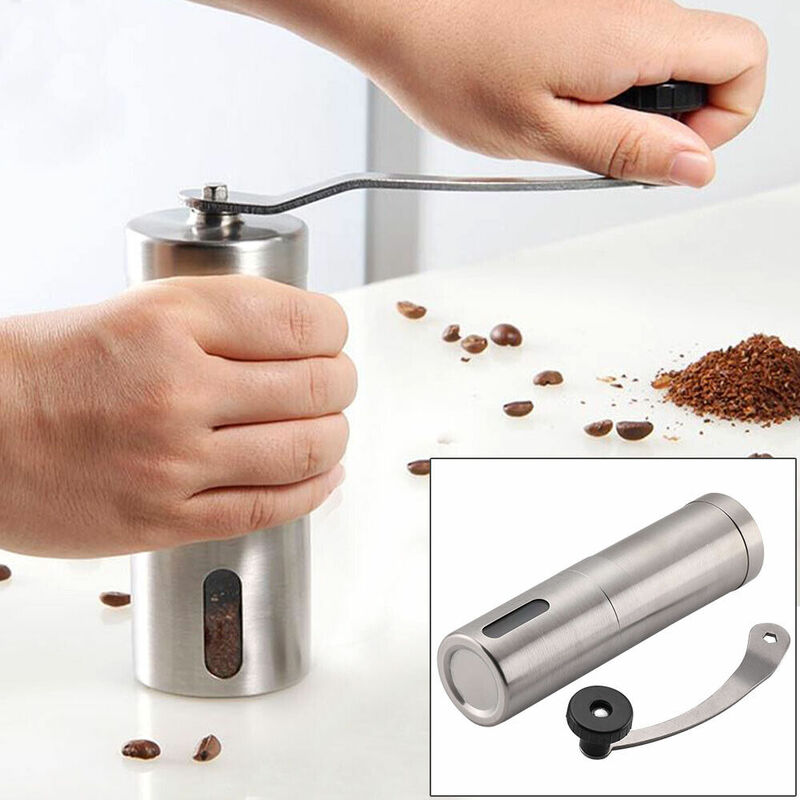 1x Manual Coffee Grinder. Do not use steel wire brush or other hard tools to clean it,to avoid scratch. | eBay!